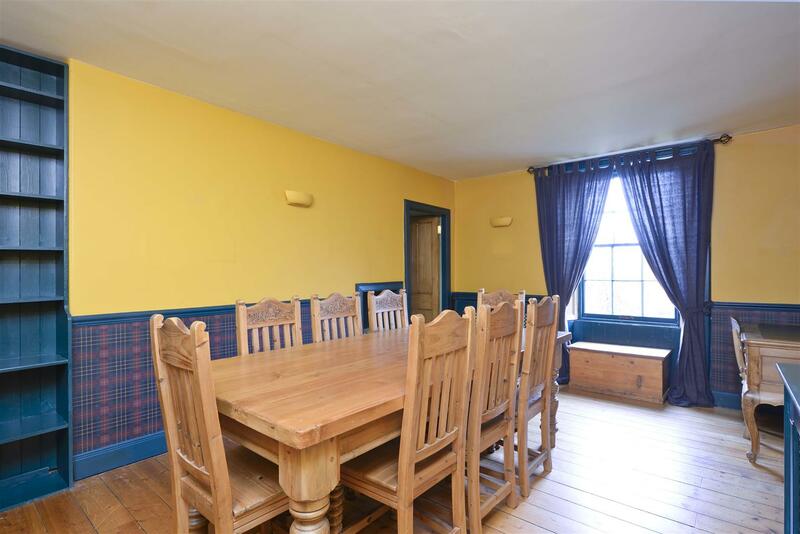 This period character cottage is centrally located within the market town of Selkirk – with a particularly charming and welcoming feel, Rosemount is a great find being tucked away from the main thoroughfare and offering a successful blend of traditional features, while still catering for modern family living. The property is set well back from the road; sheltered by stone walling and maturing hedging, opening to the front lawn and main section of garden, which enjoys a good deal of privacy and is well proportioned to the house itself. The accommodation is styled around the original features; such as the open fireplace and working shutters in the living room, with the original stripped doors and wooden flooring taking us through the reception rooms to the freestanding country kitchen at the rear, complete with exposed beams and the extension also hosting a useful utility room, in turn opening to the rear patio garden. 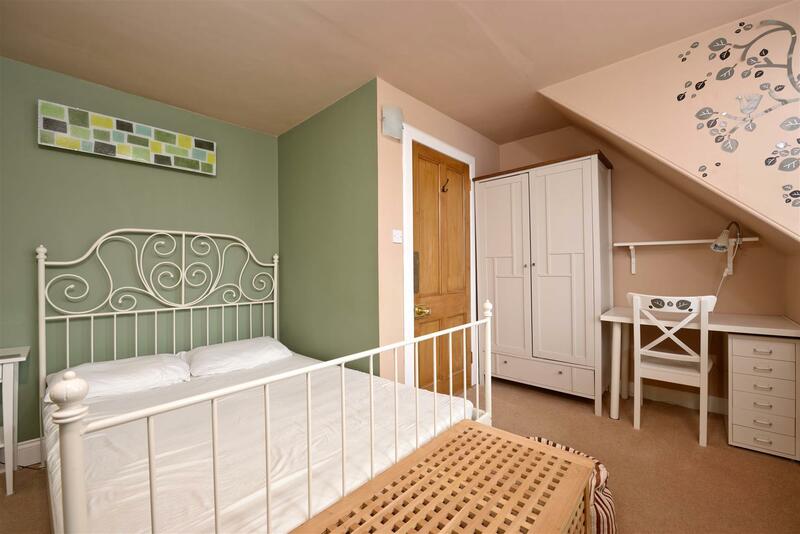 Upstairs, the principal bedroom is generously proportioned and bright with feature flooring, with two further bedrooms and the luxurious family bathroom also on this level. 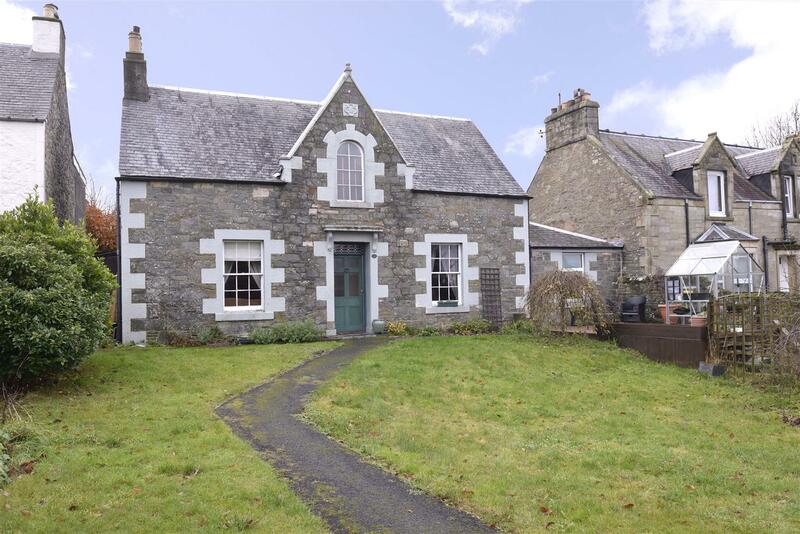 The property is ideally placed within Selkirk for all town centre amenities; with a good selection of small local shops providing for everyday requirements, and schools from nursery to secondary level all easily accessible. 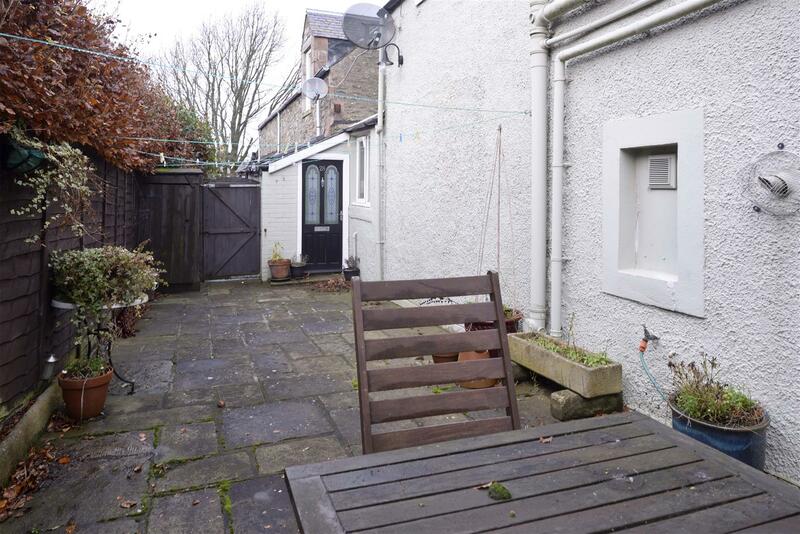 The property also benefits from easy access to Edinburgh via the A7 and is within easy reach of the new Borders rail connections with the opening of the Waverley Line and new stations at Galashiels and Tweedbank. The area has good road and bus connections to all central Borders towns and is surrounded by beautiful countryside with rolling hills and scenic valleys all close to hand. 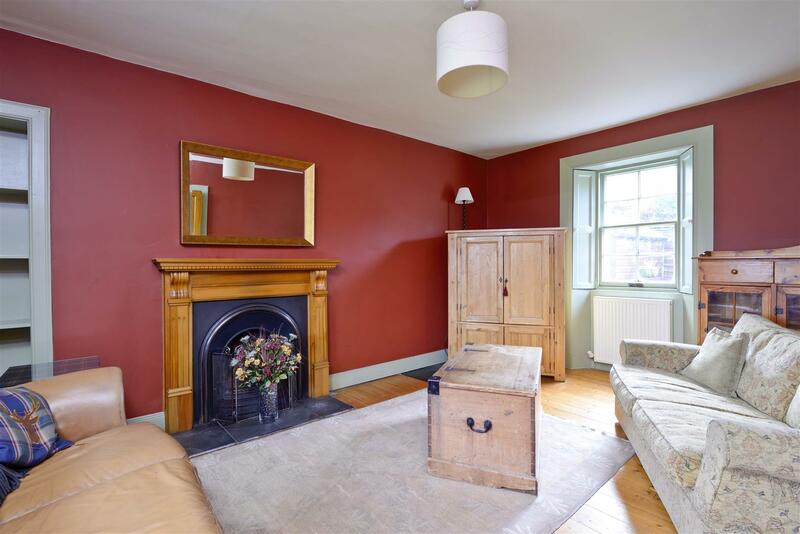 Entrance Vestibule, Hallway, Lounge, Dining Room, Kitchen, Utility Room & Shower Room on Ground Floor. 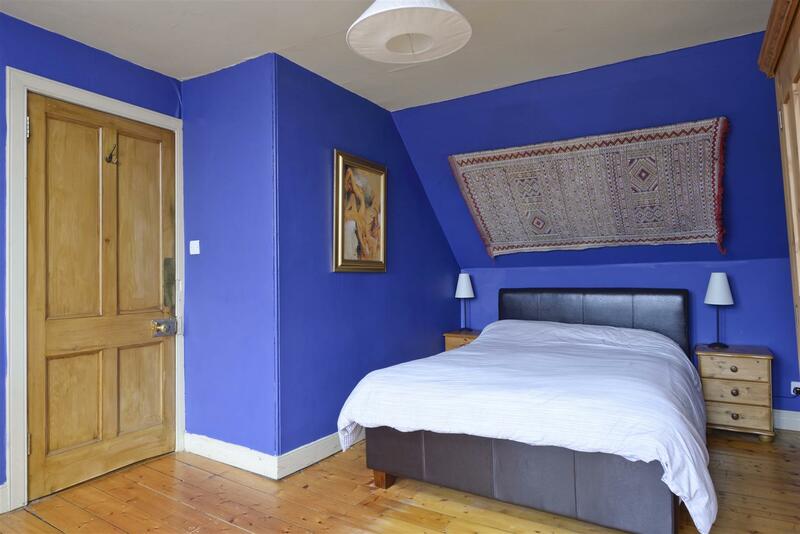 Principal Bedroom, Bedroom, Two & Three, Family Bathroom. 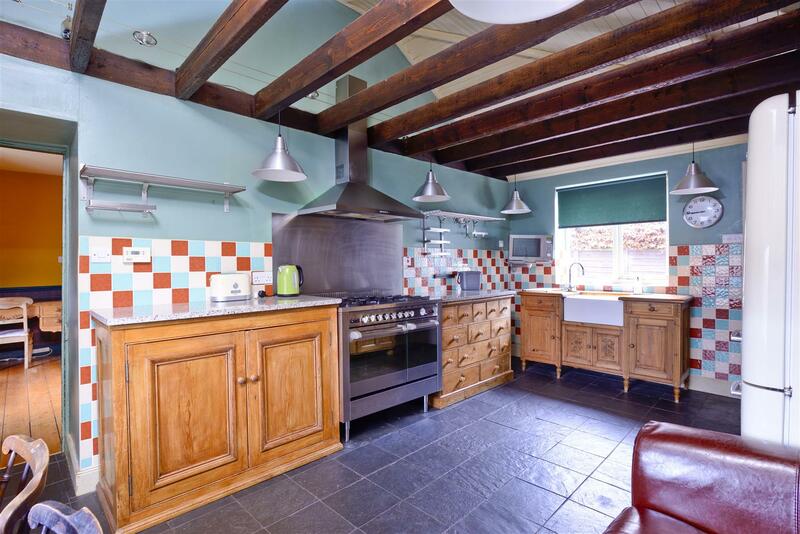 Character Features – with sash and case windows, open fireplace, working shutters, stripped original floorboards & doors, exposed beams, arch astragal paned window and date stone – there’s no shortage of charm here! 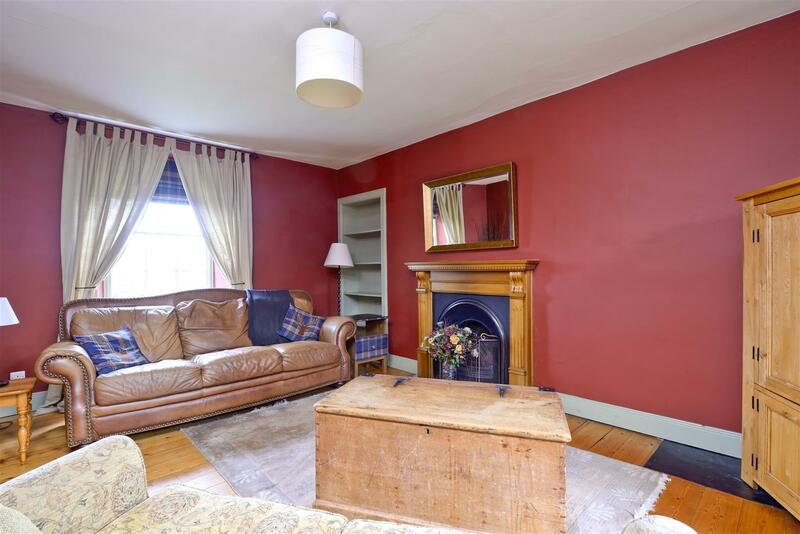 Location – Selkirk is a popular Borders town with easy access to larger towns of Galashiels and Hawick, both just a 10 minute drive, as well as the benefit of the nearby Interchange for the railway connection to Edinburgh. 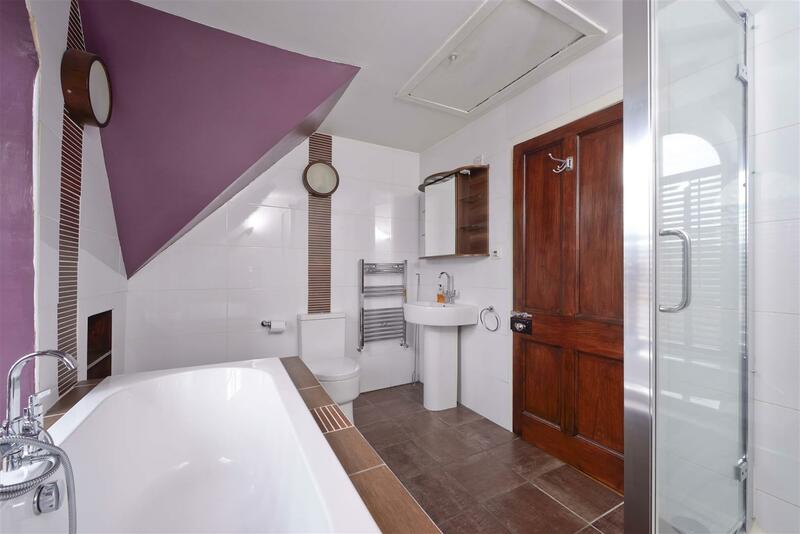 Family Accommodation – the well-proportioned accommodation would lend itself well to family living, with a secure enclosed garden and within short walk of local schooling, shopping facilities and transport. 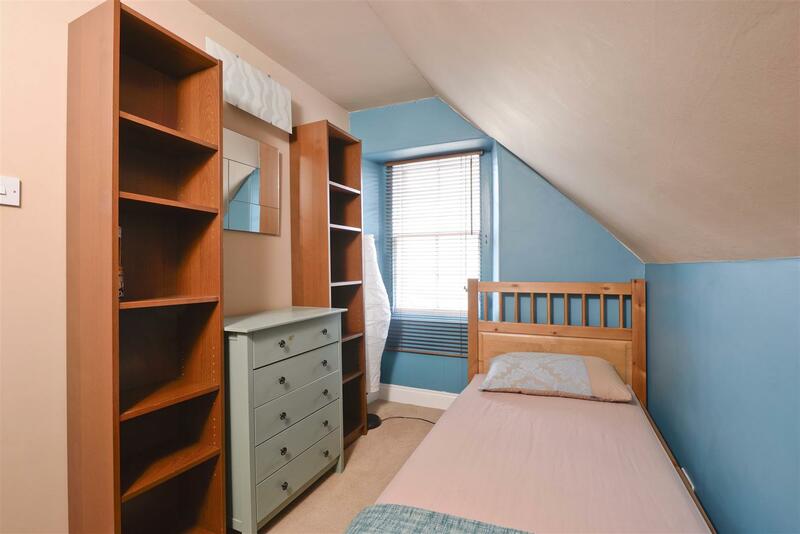 Walk-in Condition – tastefully decorated the property is ready to move into and in excellent condition, particularly given the age of the property, as referenced in the Home Report. No Onward Chain – resulting in expedited entry. 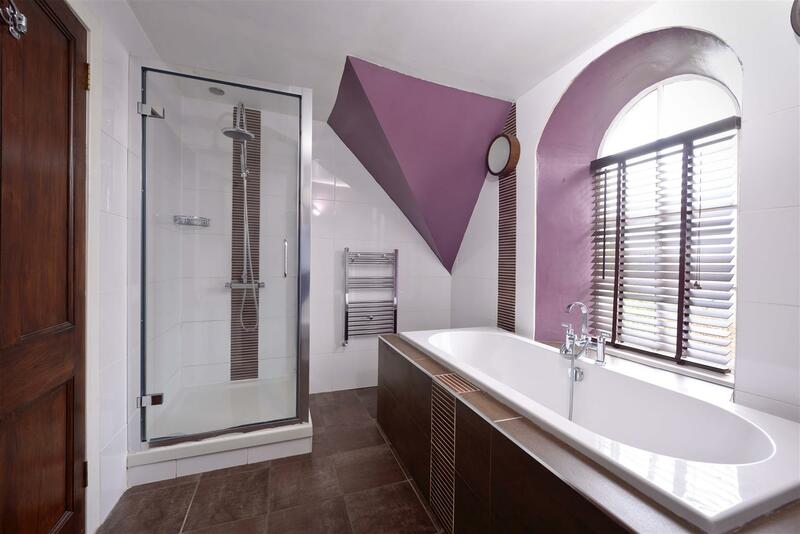 All floor and wall coverings, light fittings and appliances as viewed are included in the sale price. 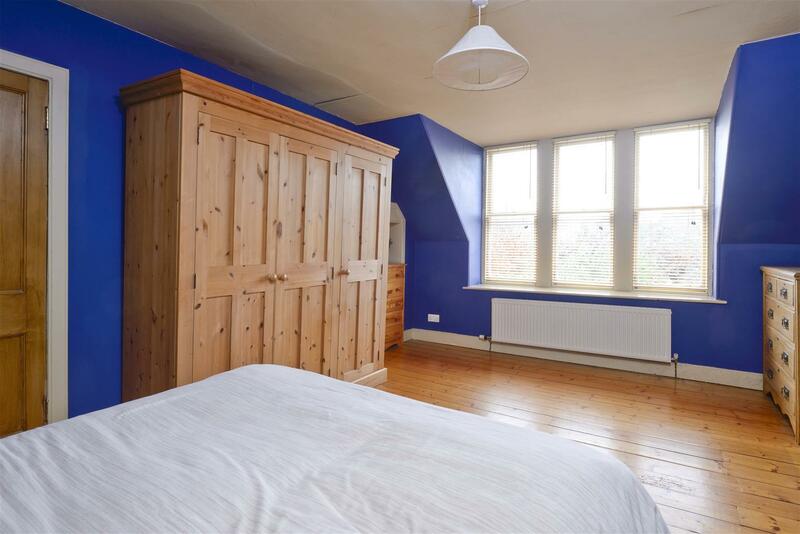 Furnishings and freestanding kitchen units are available by separate negotiation.